Be inclusive. Be creative. Be inspiring. And put your eyes on the horizon. 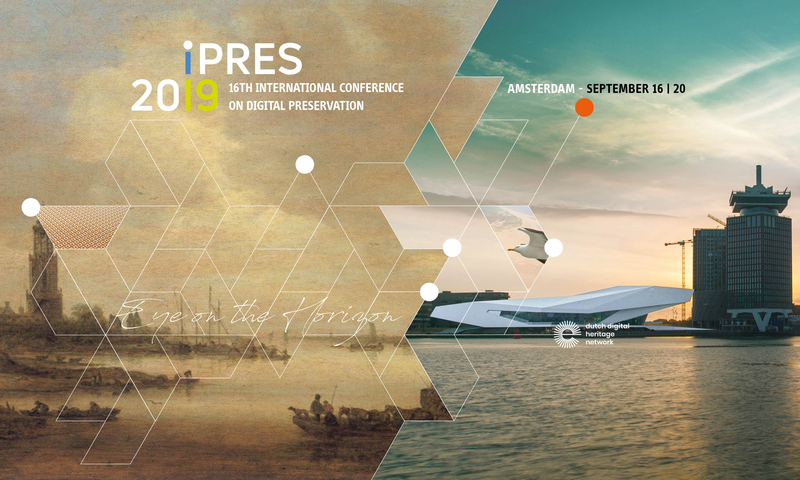 The Call for Contributions for the 16th International Conference on Digital Preservation, iPRES 2019, is now closed. 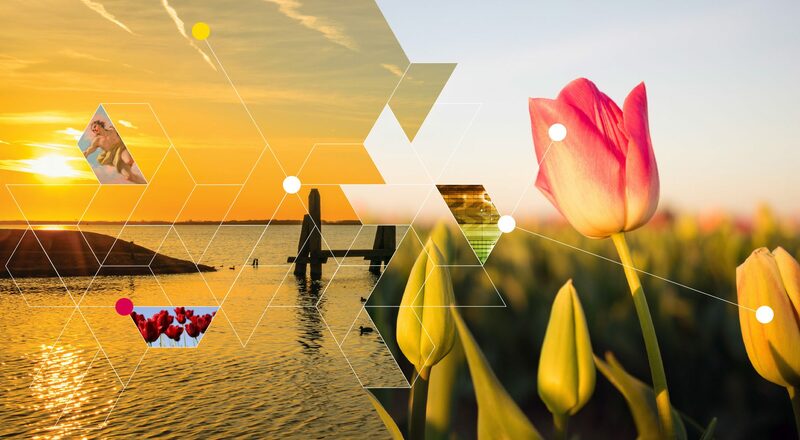 The theme for iPRES 2019 – Eye on the Horizon – aims to broaden the voices and approaches participating in the conference. In keeping with the theme, we embrace creative proposals that demonstrate how research and theory directly impact and influence practice at all levels. iPRES brings together a wide range of practitioners, researchers, educators, providers, students, and others to share lessons learned from engaging in digital preservation, including recent practice, research, developments, and innovations. The iPRES 2019 Programme Committee seeks contributions that tell stories about building bridges between organizations in different domains and bridging knowledge gaps. These contributions enable individuals from all backgrounds and agencies of all sizes to participate in the global preservation conversation. Contributions serve the community and help implement solutions and overcome barriers to the effective curation of digital assets, works and collections. iPRES aims to be an inclusive global forum and seeks proposals from all sectors, specialisms, geographies and communities. All submitters of peer-reviewed contributions will be notified by 24 May.